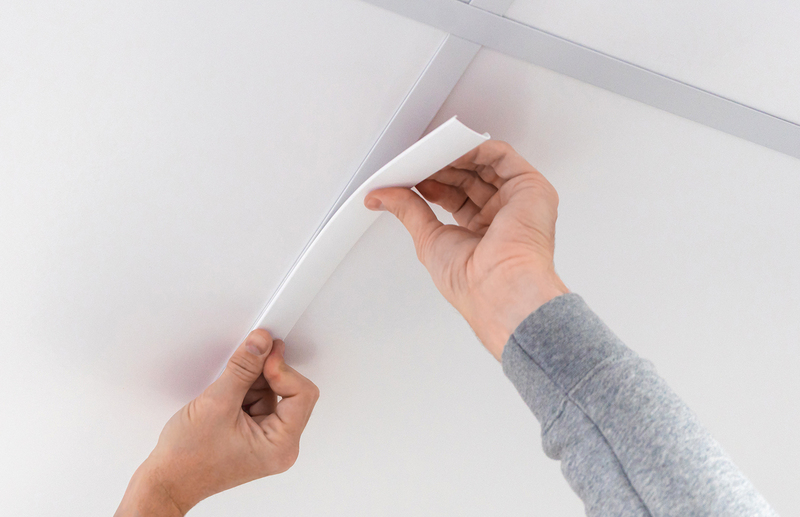 The Grid-Max technology has revolutionized the way we see ceiling skins behave in highly sterile environments. Change the look of a room easily with GridMAX® Ceiling Grid Covers. GridMAX is the low-cost alternative to replacing or repainting rusted, stained or deteriorated metal grid. The pre-notched main covers provide seamless transitions at cross-tee intersections for easy installation. The GridMax is the low-cost alternative to replacing or repainting rusted, stained or deteriorated metal grid. These high-grade vinyl covers easily install over existing metal grid, changing the look of a room at a fraction of the cost of other refurbishment solutions. The GridMax components include 2-foot tee covers, 4-foot tee covers, 4-foot main covers, and 4-foot wall angle covers. If you purchase GridMax in a Kit format from either Home Depot or Lowe's, your kit will only include 2-foot tees, not 4-foot tees. 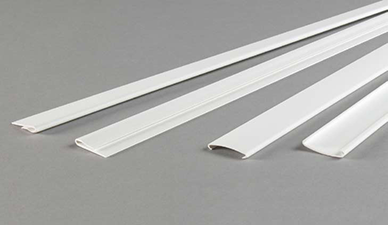 A GridMax kit can be used on a 2x4 ceiling. Please see the GridMax installation guide for instructions. In what sizes is GridMax available?